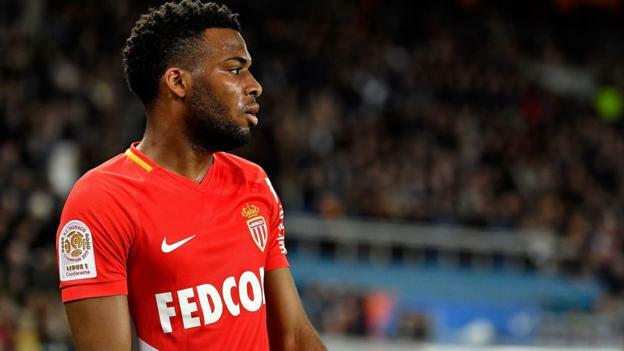 Atletico Madrid have reached a “preliminary agreement” to sign Monaco winger Thomas Lemar. The France international – who has spent four seasons with Monaco since arriving from Caen – is in Russia for the World Cup. Arsenal failed to sign Lemar, 22, in last summer’s transfer window, while he was also a £60m target for Liverpool. “Over the next days, both clubs will work to close the agreement for the definitive transfer,” Atletico said.